KOMBUCHA, fermented tea, and KRAUT are gently fermented with care in our cozy craft brewery. 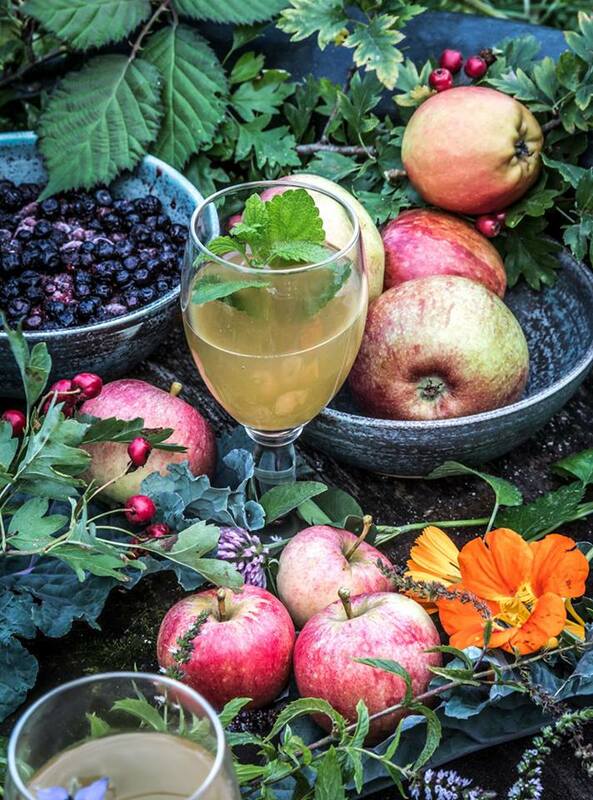 We cultivate and treasure the pure Nordic nature and its wonderful diversity of fruits, berries, flowers, vegetables and herbs. 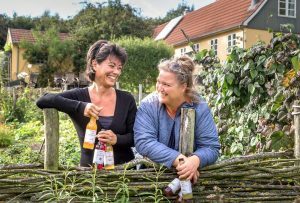 Our range of organic JUN KOMBUCHA and KRAUT are of the highest quality and taste, made from specially selected and pure Nordic ingredients. Our JUN KOMBUCHA is a luxury edition of kombucha (fermented tea) brewed on Nordic leaves and raw honey. We like to share our knowledge and also hold workshops in fermentation which can be customised to your individual needs and level. You are always welcome to contact us. 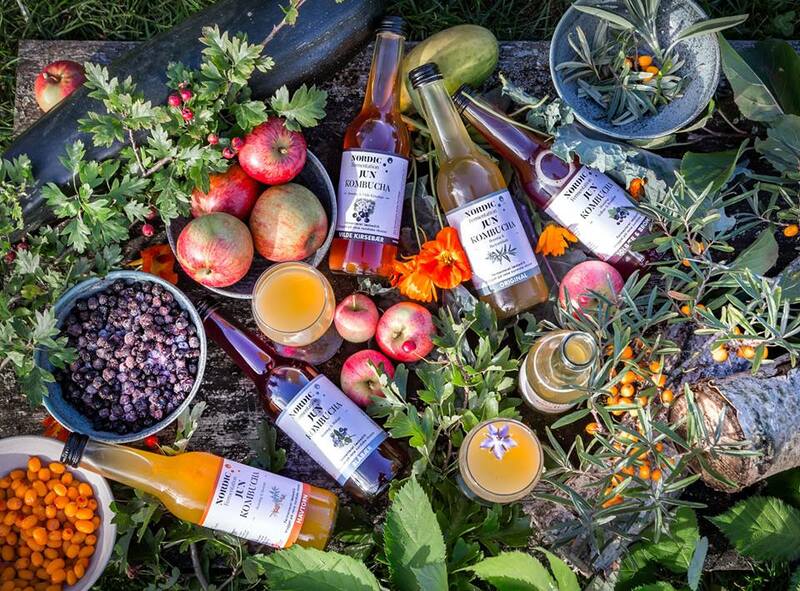 JUN KOMBUCHA is available in the varieties Hemp & Honey, and Sea buckthorn leaves & Honey and a number of Nordic berries and fruits such as Apple, Blueberry, Sea buckthorn, Blackcurrant & Blackberry, and Wild Cherries of Bornholm. You can see more about JUN KOMBUCHA here, and about KRAUT here. Jun Kombucha Hemp is in a class of its own, containing tones of grapefruit in interaction with the beautiful honey. When Jun Kombucha Hemp is allowed to mature for a month, the most beautiful sparkling bubbles will form and you will experience some very fine flavors from the hand picked hemp from Bornholm. 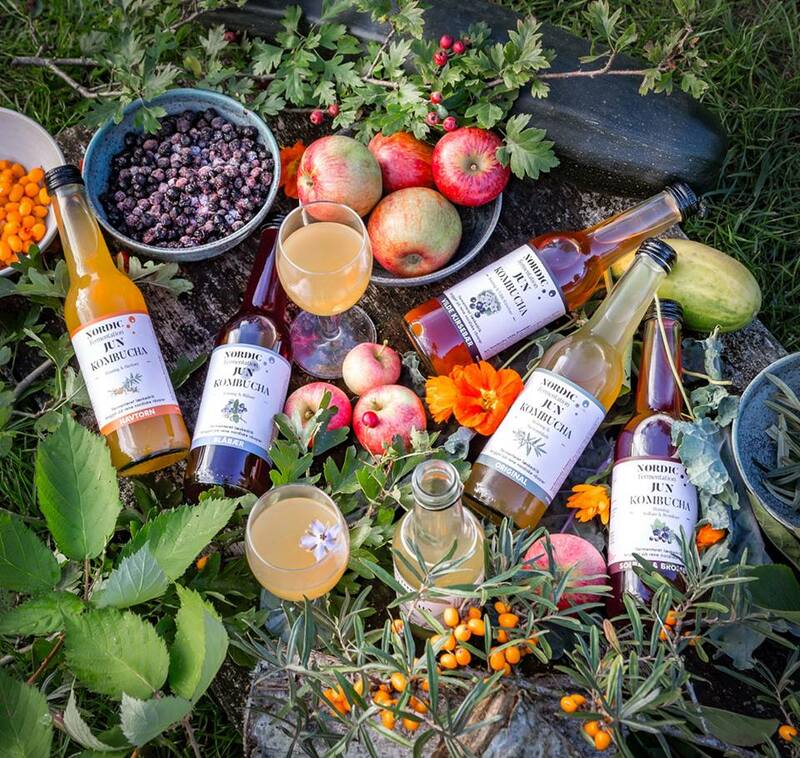 The combination of hemp, honey and fermentation is a wonderful celebration of taste nuances in this very special Jun Kombucha, which can enjoyed as a welcome drink, as an alternative to wine or beer, and is also beautiful in cocktails.